NEW YORK, Apr 26, 2012/ — This season, look cactus sharp with a dose of southwest tribe-vibe. Tribal prints are adding major spice to your spring style with earthy hues and bright pops of jewel tones. 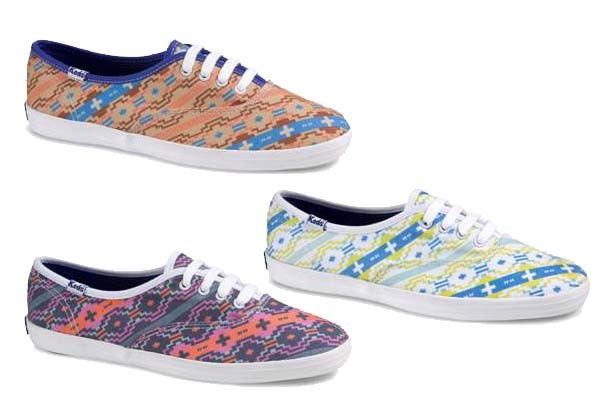 The Champion Tribal comes in three colorways and is available now, exclusively at Keds.com.